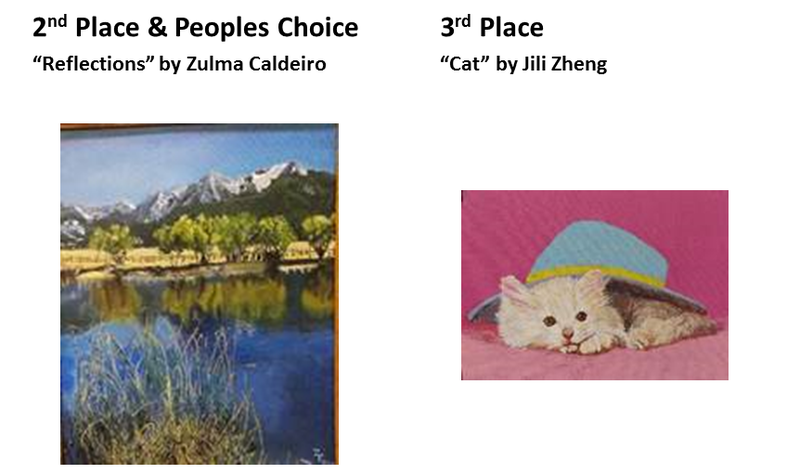 Congratulations to the winners of the 4th Annual Roswell and Milton Senior Center Art Show! There is some amazing talent at the senior centers. 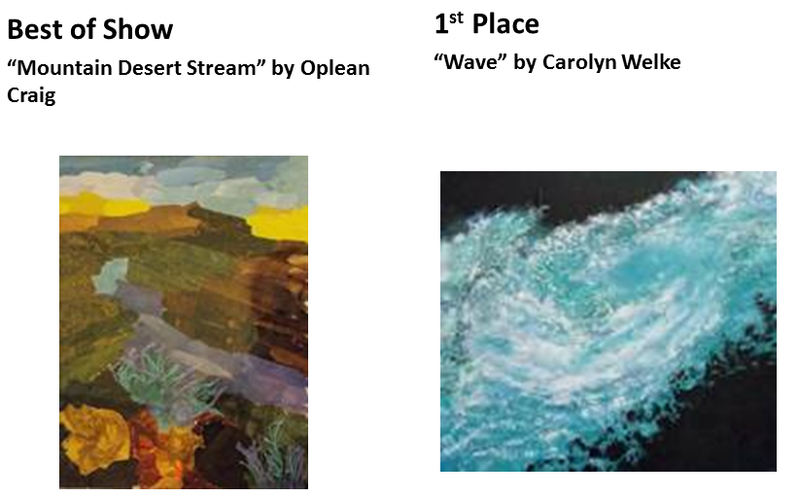 See the winning pieces right here!